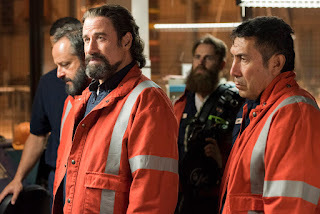 As Beau Ginner (Travolta), his “sidekick” Pok’ Chop and his crew of eccentric Lineman are scrambling to upgrade the electrical grid in their Texas county on the tight schedule required by their company’s new contract. They work hundreds of feet in the air, on wires carrying as much as 500,000 volts of electricity, with death only inches away. Beau is haunted by the electrocution death of his younger brother, which left Beau raising his niece, Bailey (Kate Bosworth) on his own. Now Bailey is a young woman, and Beau is determined that she will go to college and have a life “better” than his. 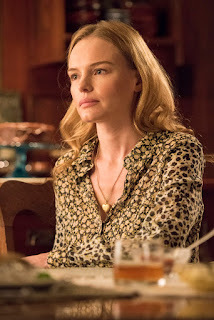 Bailey keeps delaying her college plans and can’t seem to let go of her relationship with ex-boyfriend Duncan (Devon Sawa), a “bad boy” Lineman whom Beau loathes. What no one except Bailey knows is that she is pregnant by Duncan. 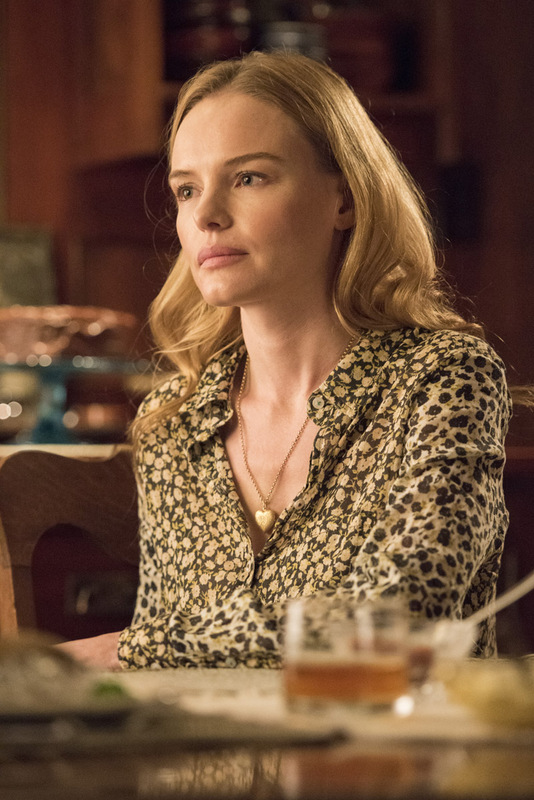 Adding to her worries are another ex, Ron, who is obsessed with Bailey to the point of stalking her, and the rocky marriage of her friend Carline, who’s husband Eugene is an emotionally fragile lineman and Iraq vet. 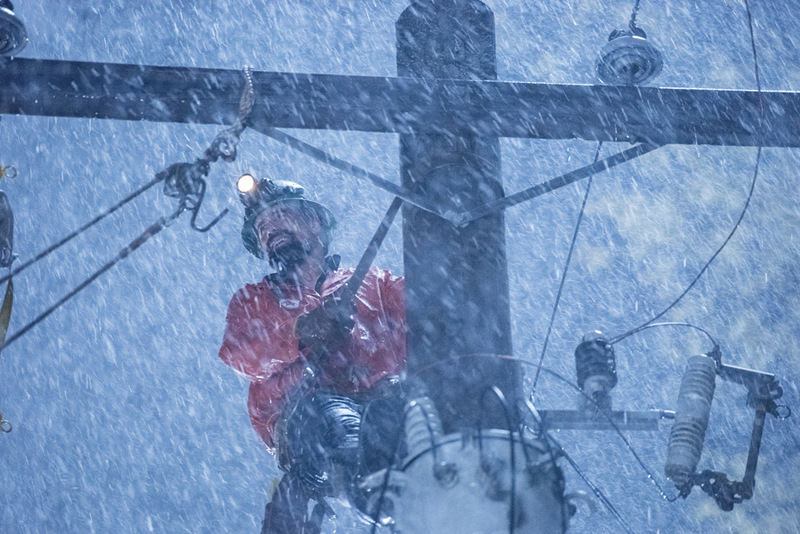 As a major storm descends on the county, and the Lineman are forced to deal with a series of increasingly dangerous break-downs, all these relationships come to a turning point. Bailey confronts the consequences of her pregnancy; Eugene flirts with suicide; and Ron’s obsession with Bailey becomes something much more serious. In the darkness of a massive blackout, events come to a head, leaving both Bailey and Beau’s lives on the line. 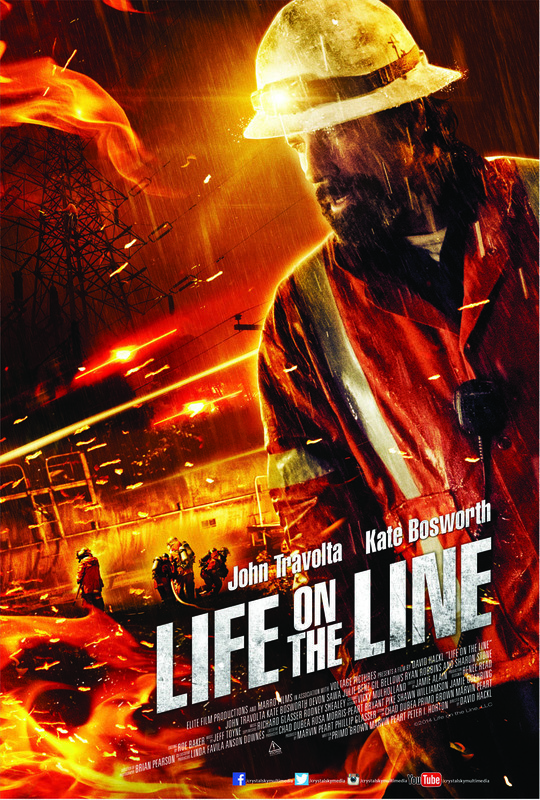 A compelling action drama, “Life on the Line” also stars Sharon Stone, Ryan Robbins, Julie Benz and Gil Bellows. 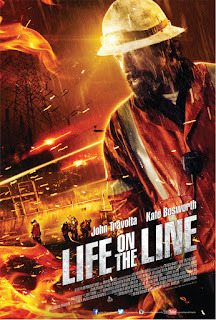 “Life on the Line” will open on November 23 in cinemas from CrystalSky Multimedia. 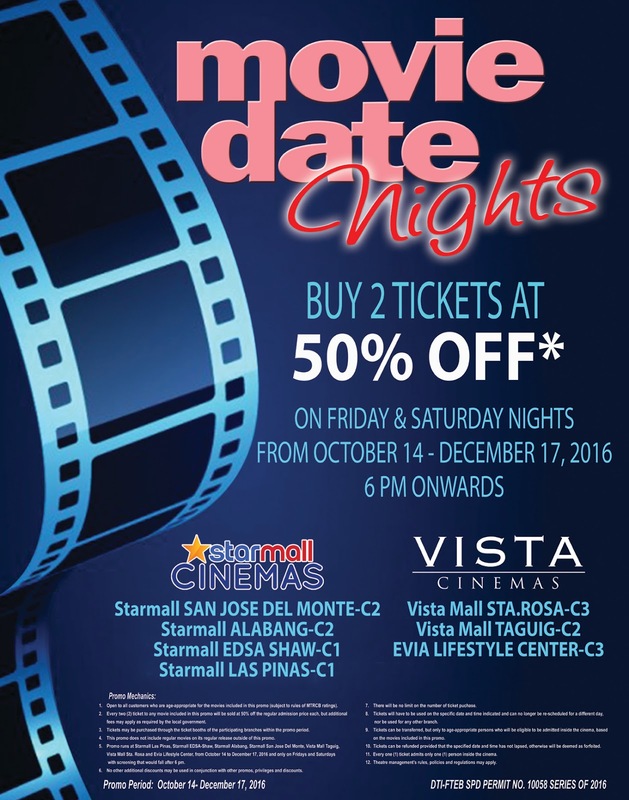 The movie will also open at Starmall and Vista cinemas where the ongoing “Movie Date Night” promo offers 50% off for every movie ticket purchased every Friday and Saturday nights.